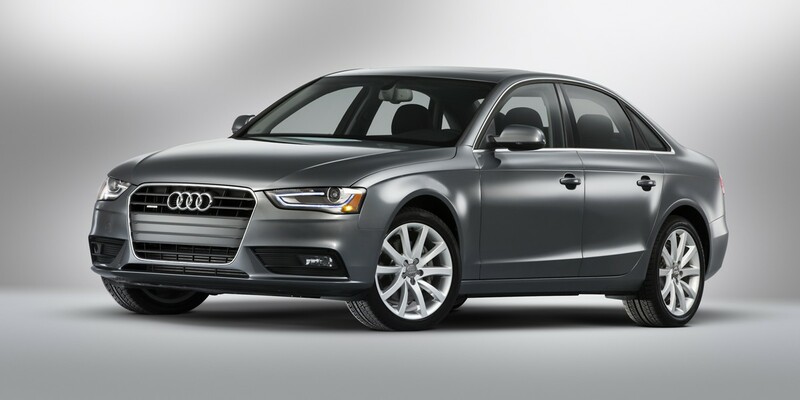 CG Says: The 2016 A4 is little changed. Keyless access/starting is now optional on Premium models. The A4 is a smooth, comfortable car for everyday commuting and an athletic corner carver during joyrides on twisty roads. The S4 is the high-performance version of the A4. 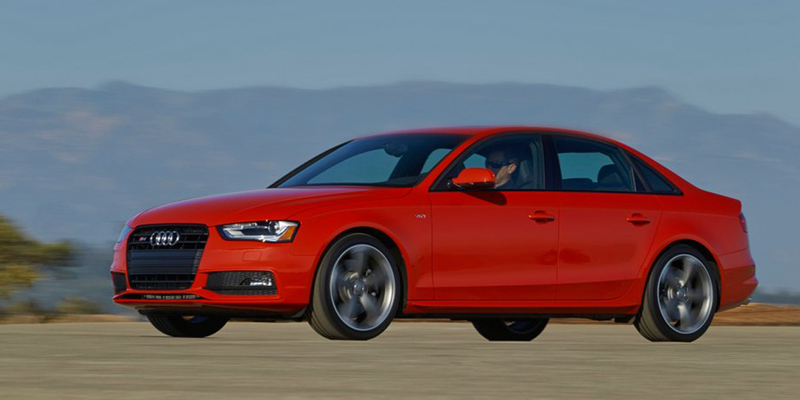 S4 packs a 333-horsepower supercharged V6 mated to either a 7-speed automated manual transmission or 6-speed manual. S4’s suspension and brakes are upgraded to take advantage of the extra power. Though back-seat passengers may be a little crowded in both A4 and S4, overall this German sedan is a great compromise between sport sedan and practical, sensible transportation.